Klarna Checkout is a complete online checkout solution designed to increase sales and customer loyalty. Available in Austria, Denmark, Finland, Germany, Netherlands, Norway, Sweden, United Kingdom. Klarna will improve your checkout experience by providing ways by direct by banking, by invoice or financing. We call these magical payment methods Pay now, Pay later and Slice it. Simple, safe, and oh so smoooth. No matter what Klarna option your customer chooses to pay, you get paid when the goods ship. Klarna absorbs all credit and fraud risk. 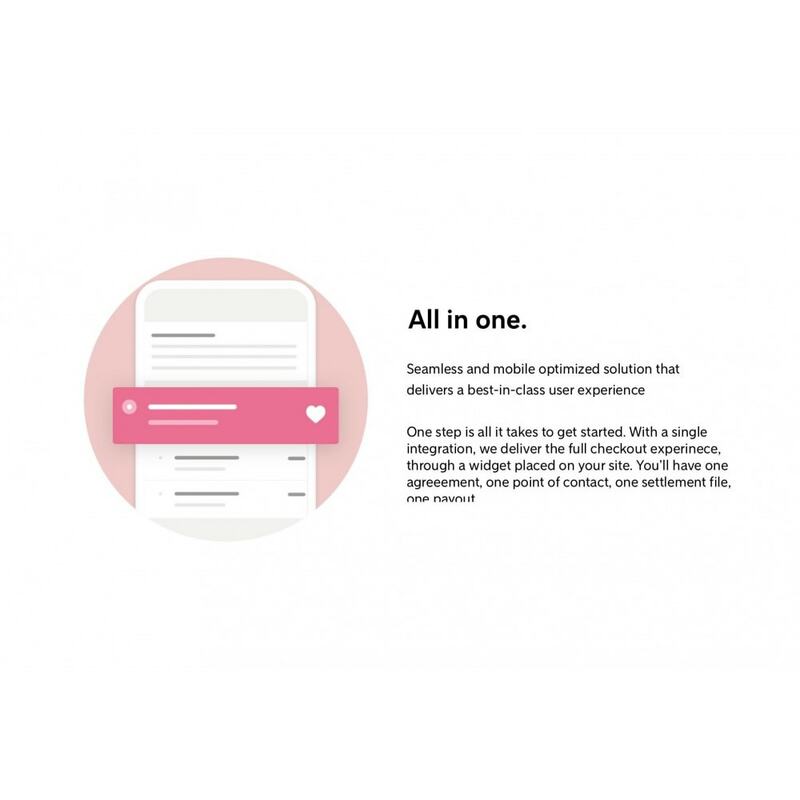 It’s easy to get started with Klarna. You will see an increase in conversions and order value. You will reach a new audience. You will always get paid. Klarna is a leading European PSP. Pay later in full is a deferred payment that gives shoppers an extra 14 days or more to try before they buy. Pay later in installments (UK) lets you split your payment into three smaller, interest-free amounts. Shoppers have the power to spread the cost using debit instead of credit. Now they can buy what they want without the fear of debt. Good news for them, great news for your business. Slice it offers long-term, monthly payments to make larger purchases possible for your customers. Pay now lets you pay upfront with your card or bank account. Download & install the module Klarna checkout module Klarna Official by Prestaworks. In Modules menu > Modules & Services find Klarna module and click on Configure. (Alternatively in: Installed modules) Note: If you use multi-site on Prestashop, please switch to the right store before making the changes. ("Yes") or production systems ("No"). 2. Hit the button at the bottom right corner called "Save"
3. Then navigate to KLARNA CHECKOUT V3 (KCO) tab and switch Active KCO V3 "Yes"
5. Hit the button at the bottom right corner called "Save"
9. Hit the button at the bottom right corner called "Save"
10. You're done, great job! Fixed issue where discount value was not recalculated on carrier change.